Have a question? 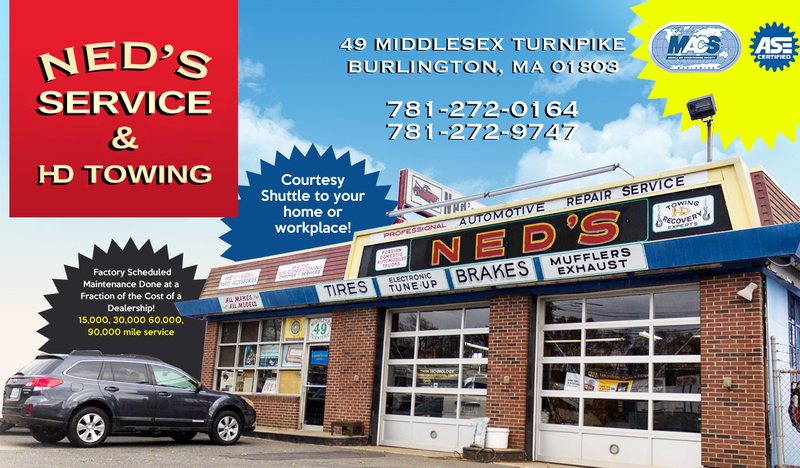 Call or stop by, we are happy to consult on an issue and help solve your problem. Vehicle Diagnostics streamed in real time using the latest equipment available with constant updates to industry standards. And if you have an item not listed, just ask. We can handle it. 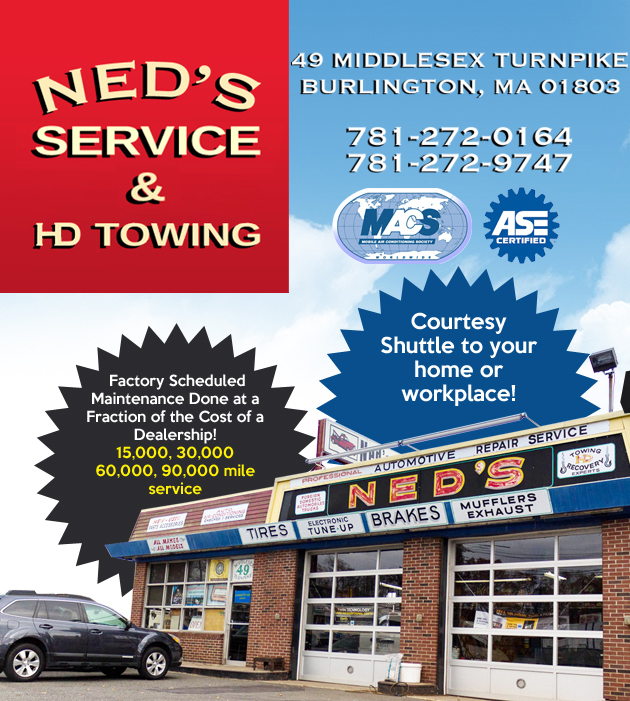 Ned’s H/D Towing provides 24/7 towing services. We can accommodate all types of vehicles from small cars to the largest tractor trailers and RVs. 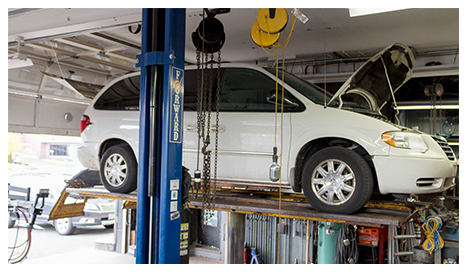 We are available to tow your vehicle at any time in an emergency or for scheduled transport. Nationwide auto transport for the most delicate automobiles.